Not every fairy-tale needs a Prince Charming. When a troll no one else can see attacks her outside the bar on her 30th birthday, Caitlin Moore thinks someone spiked her drink. It isn’t until a team of faeries rescues her and reveals that she has a special Gift that she realizes it’s something worse: she’s just become the star of her own twisted fairy-tale. Her newly awakened Gift of the Warding makes her immune to fae magic, something unheard of in a human. Her rescuers are exiled enemies of the High King who has allowed bestial creatures like the troll to cross the boundary that separates their worlds. They promise to right the King’s wrongs, but first they need her Gift to find the key to breaking their banishment. Unable to turn a blind eye to the danger she now sees in every shadow, Caitlin dives headfirst into their world of crazy. In return for her help they teach her to fight back against the nasties, but she isn’t prepared for the thrill she feels on the hunt. As the normal life she once knew slips further and further away, she wonders if protecting humanity from the monsters is worth the stain killing leaves on her soul. — Read Chapters 1 & 2 of Iron. Caitlin Moore thought finding the Secret Keeper would make all her problems go away. Caitlin and Gannon, her teacher and fellow hunter, race to find the sword but she finds herself confronted by new dangers at every turn. She must make the impossible choice between righting the wrongs of her past or fulfilling her promise to see Kaine home—no matter the cost. – — Read Chapters 1 & 2 of Faster. 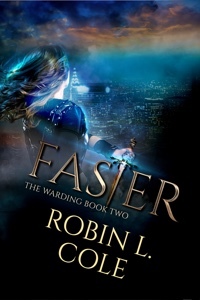 Caitlin Moore isn’t sure how she developed the rare fae Gift of the Warding, but her life hasn’t been the same since the night it emerged. 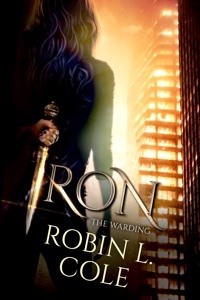 She never thought she’d trade in her high heels for combat boots, but the desperate quest to return four fae strangers home to dethrone their mad High King has taken over her life. In exchange for the use of her Gift, her new friends have taught her to fight back against the monsters that are feeding on hapless humans and threatening those she loves. Now, she is finally ready to face the evil that lurks in the shadows of her beloved city. She is ready for her first hunt. 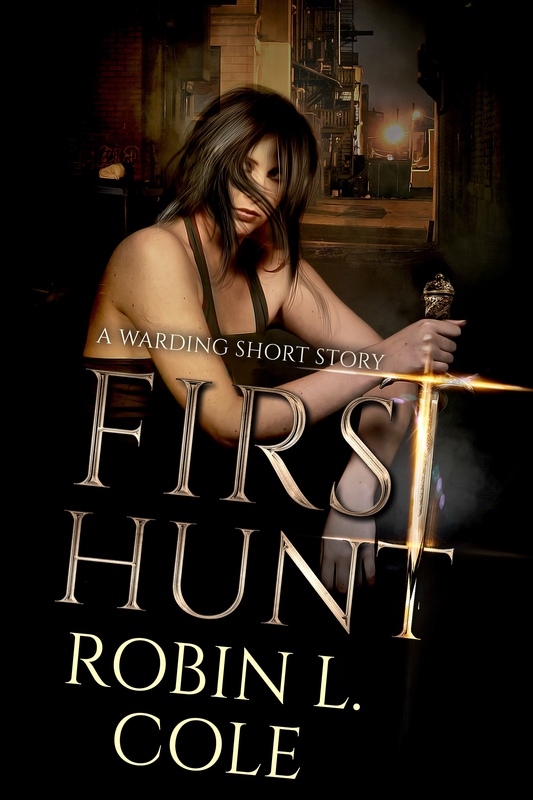 Also available to borrow on Kindle Unlimited!